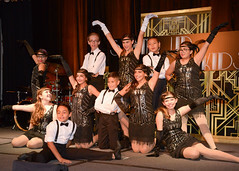 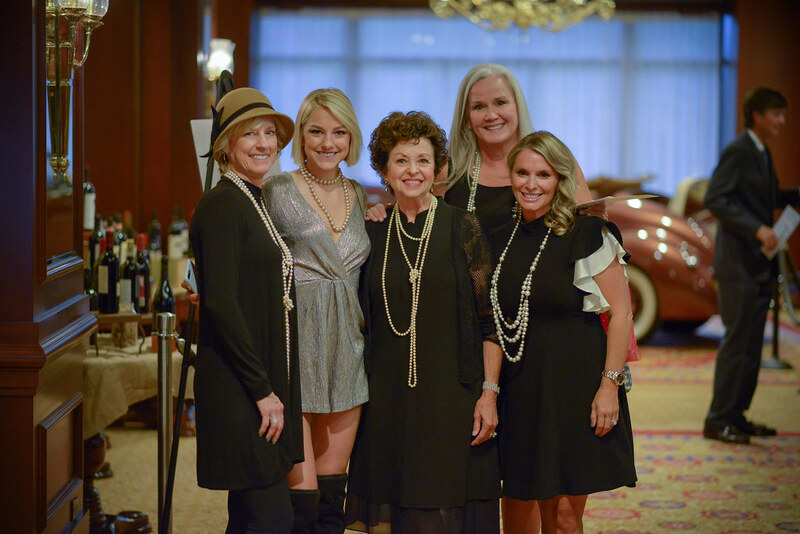 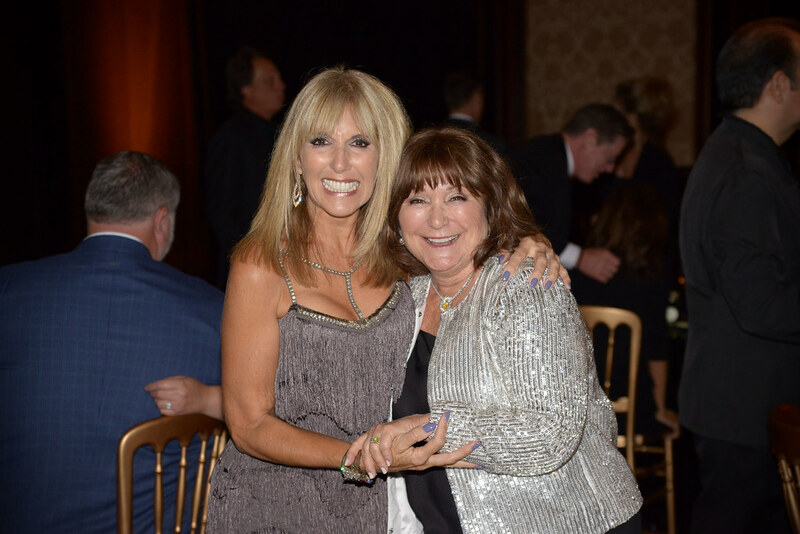 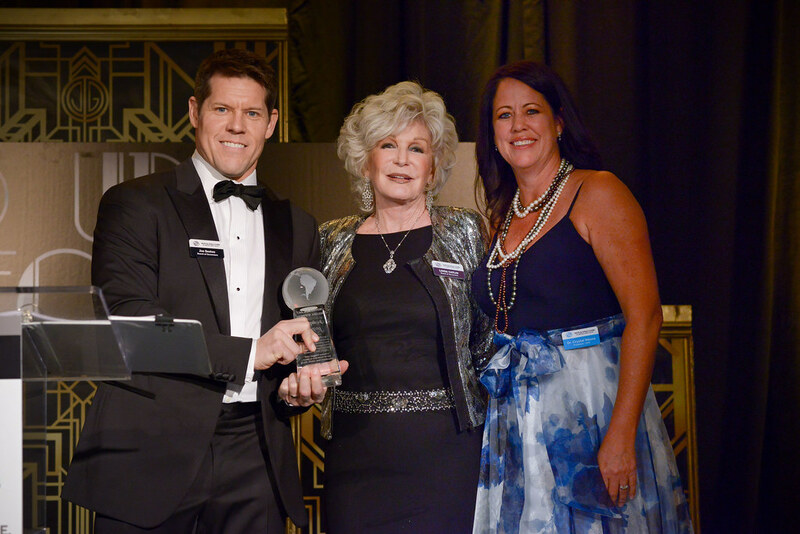 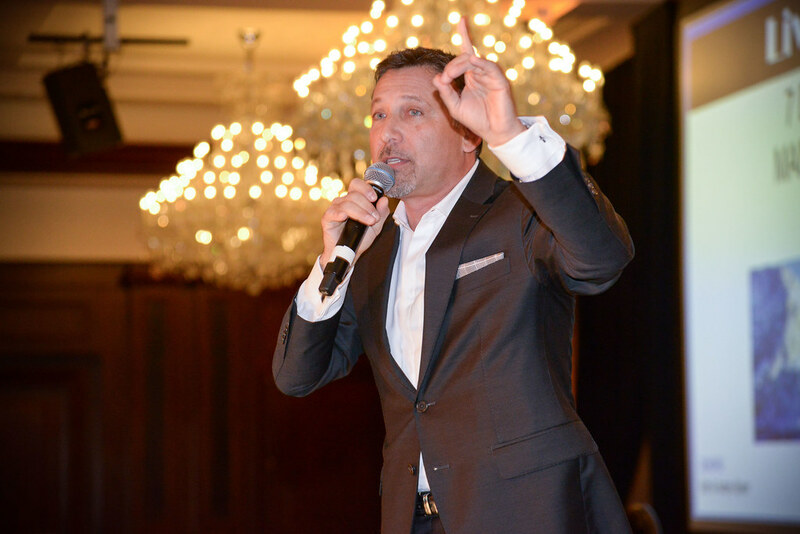 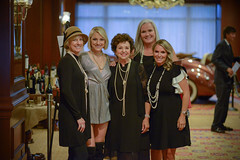 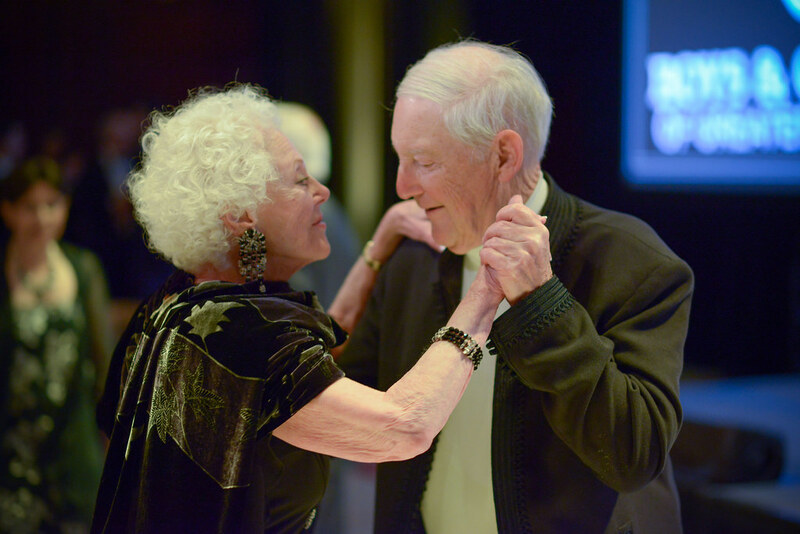 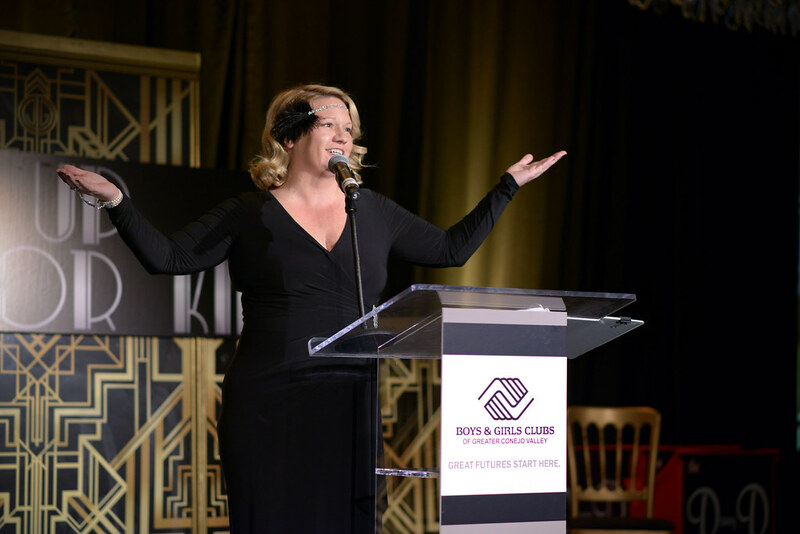 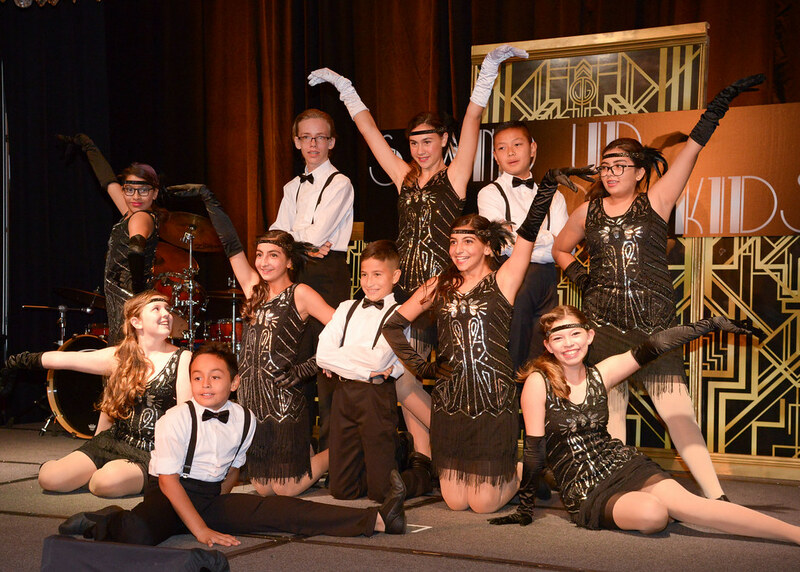 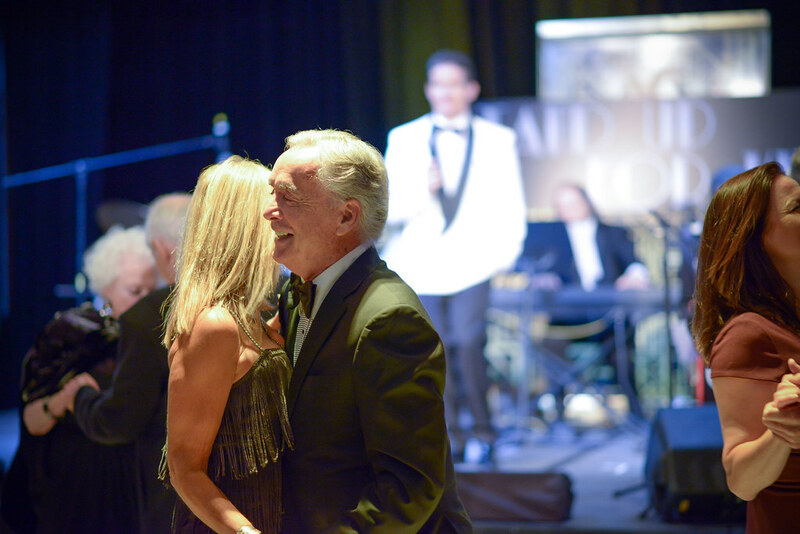 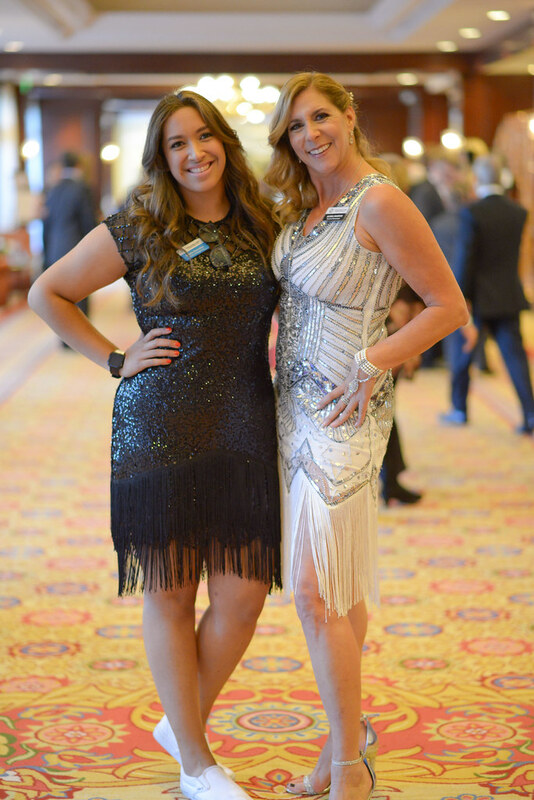 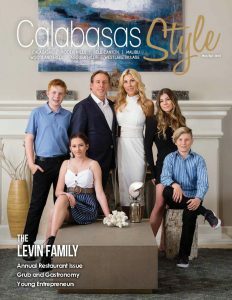 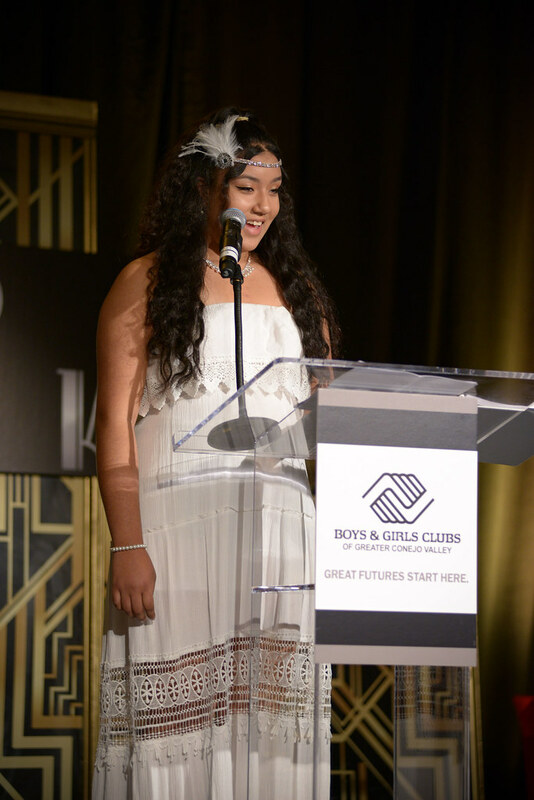 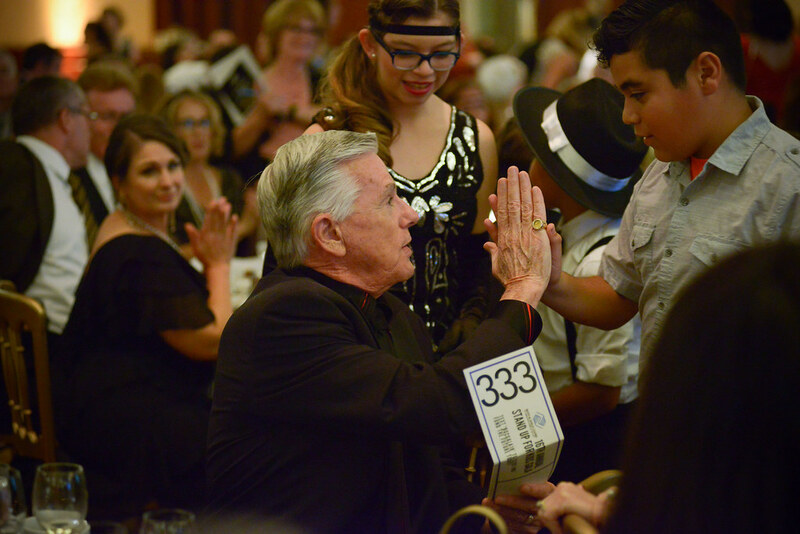 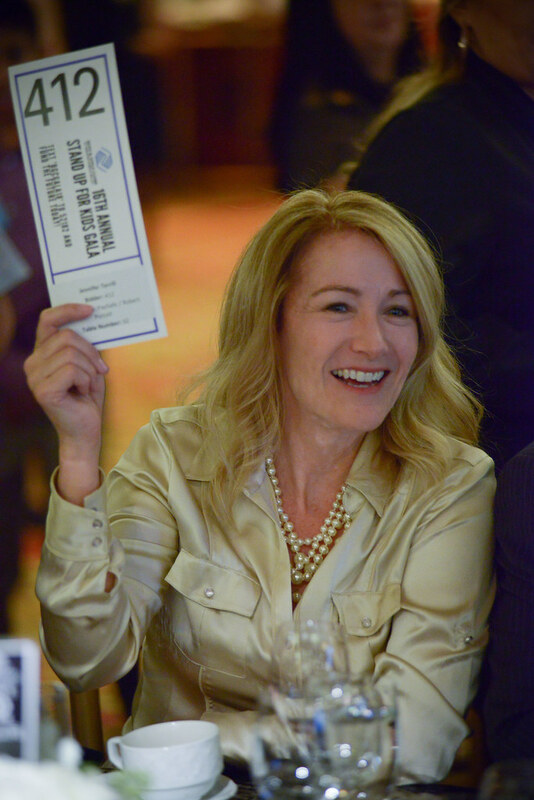 The Boys & Girls Clubs of Greater Conejo Valley took a step back in time for its 16th Annual ‘Stand Up for Kids’ Gala Dinner & Auction on October 20 at the Four Seasons Hotel in Westlake Village. 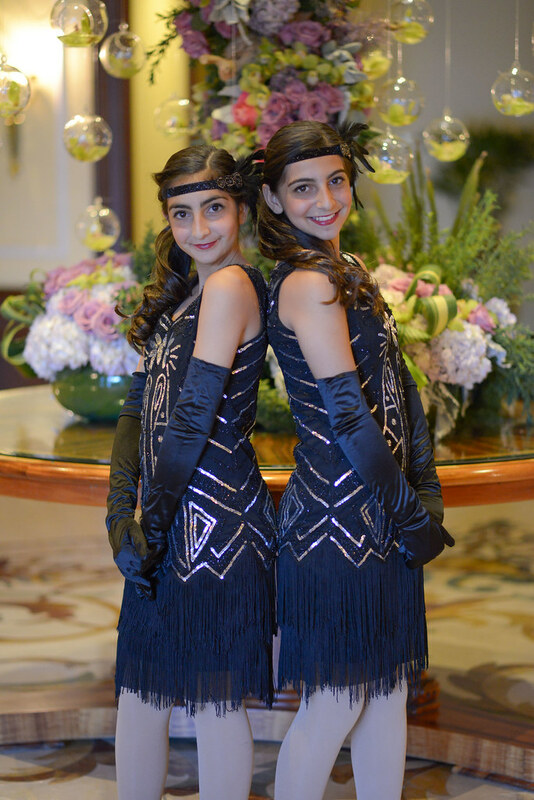 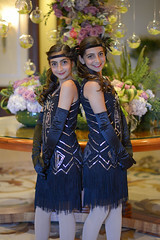 The 1920s-themed gala is the organization’s largest annual fundraiser and helps support over 4,200 children in quality before- and after-school programs, sport leagues, and summer camps. 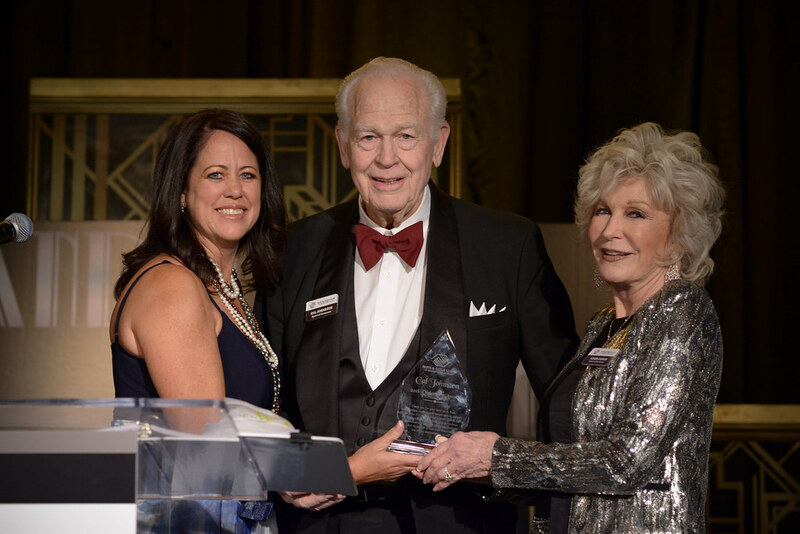 Tom and Shelley Schlender were the gala’s 2018 honorees. 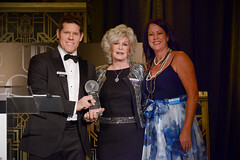 The Cal Johnston Award was presented to Joe Seetoo, and Erika D. Beck, president of California State University, Channel Islands, served as master of ceremonies. 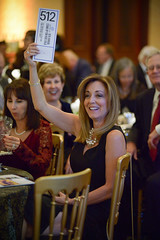 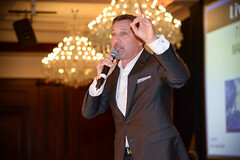 Evening highlights included a silent and live auction with auctioneer Jeff Tanenbaum, gourmet dining, entertainment, and dancing. 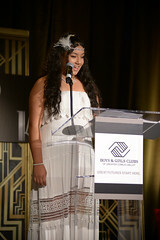 For more information on how to support the Boys & Girls Club of Greater Conejo Valley, visit bgcconejo.org.